The Contemporary History Institute congratulates two newly minted History Ph.D. alumni of the institute, along with three master’s students who graduated in December. 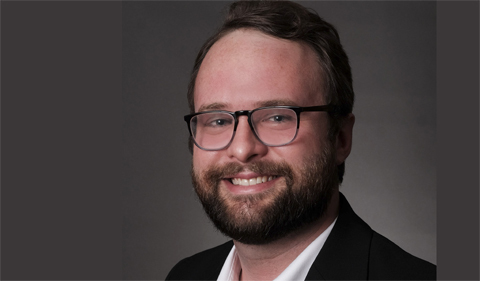 Dr. Lance Poston defended his doctoral dissertation “Deconstructing Sodom and Gommorah: An Intervention in the Mythology of Black Homophobia” in September under the supervision of Dr. Katherine Jellison, Professor and Chair of History. The committee members were Dr. Brian Schoen, Dr. Kevin Mattson (both History), Dr. Barry Tadlock (Political Science), and an off-campus expert—Steve Estes of Sonoma State University. Poston is now the Director of the Center for Graduate and Professional Diversity Initiatives at the University of Kentucky. 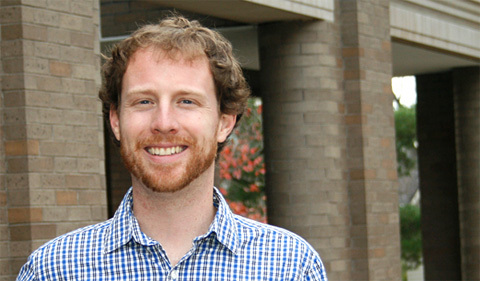 Dr. Luke Griffith defended his doctoral dissertation “’Green Cheese’ and ‘the Moon’: Jimmy Carter, Ronald Reagan, and the Euromissiles” in October under the supervision of Dr. Chester Pach, Associate Professor of History. The committee members were Dr. Ingo Trauschweizer, Dr. Paul Milazzo (both History) and Dr. James Mosher (Political Science). Griffith currently teaches at Rio Grande University in southern Ohio. Fisher has joined the Ph.D. program in History. Saidykan has joined the Ph.D. program in History.